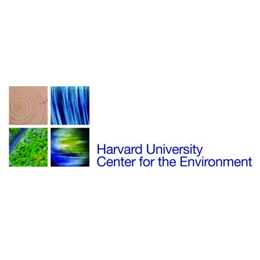 The Harvard University Center for the Environment (HUCE) encourages research and education about the environment and its many interactions with human society. Through a variety of grants and fellowships, the Center supports research related to the environment at every level. By sponsoring symposia, public lectures, and informal student convocations, the Center connects people with an interest in the environment. Harvard T.H. 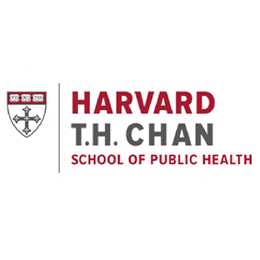 Chan School of Public Health brings together dedicated experts from many disciplines to educate new generations of global health leaders and produce powerful ideas that improve the lives and health of people everywhere. 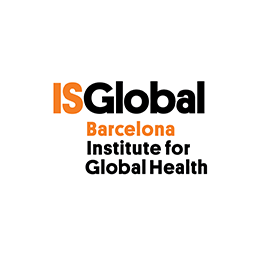 The Barcelona Institute for Global Health (ISGlobal) contributes to planetary health through its activities in research and translation of knowledge regarding the influence of the environment on communicable and non-communicable disease. ISGlobal aims to train and mobilize future leaders in the application of systems thinking and transdisciplinary approaches to improve health and health equity. 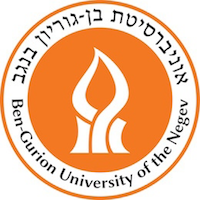 Ben-Gurion University of the Negev is one of Israel’s leading research universities and among the world leaders in many fields. Ben-Gurion University promotes research in the field of green energy, alternative and renewable energy, including renewable fuels, solar energy and more. It is also developing curricula for a wide range of undergraduate and graduate degrees in the fields of energy. The Center of Expertise (COE) on Planetary Health envisions a healthy planet supporting healthy people. We believe achievable responses to large-scale health and environment transitions will be intrinsically integrative, multidisciplinary, and multi-campus, involving stakeholders globally and locally. The Planetary Health COE has the ability to galvanize faculty, researchers, and students across the ten UC campuses to address the threats and opportunities surrounding the health of populations and their environments and develop effective solutions. 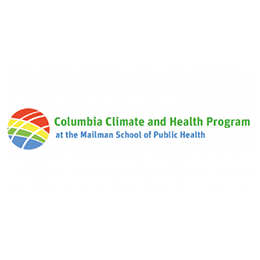 The Columbia Climate and Health Program fosters innovative, cross-disciplinary, translational scholarship on the human health dimensions of climate change, with the goal of advancing society's capacity to understand, anticipate, and prevent adverse health consequences. 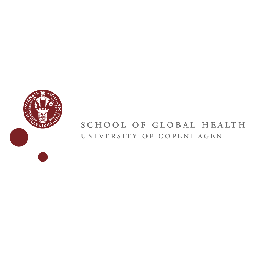 The overall purpose of School of Global Health - University of Copenhagen is to coordinate and improve health research and training at the University of Copenhagen, in collaboration with local and global partners, and to promote health and development by research- and evidence based interventions against major health problems affecting low- and middle income societies. 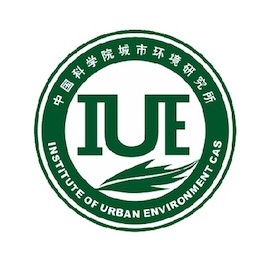 The Institute of Urban Environment (IUE), Chinese Academy of Sciences (CAS) was established on July 4, 2006. IUE, as a national institute, is the only research institute engaged in comprehensive studies on urban environment in the world. It has the right to confer master and doctorial degrees in Environmental Sciences. It is located in Xiamen, a beautiful city in southeast China. 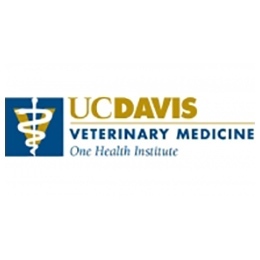 We are dedicated to the creation, dissemination, and implementation of scientific knowledge to improve the health and well-being of animals and people. The nature of our ever-changing global community — including both people and animals within the environment — requires a comprehensive systems approach to public health to prevent disease, promote health, and improve the quality of life of the planet’s population as a whole. 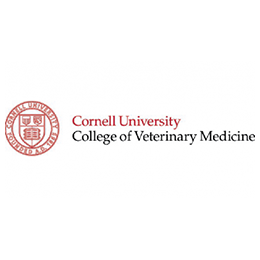 A huge part of the research, work, and education that takes place across the Cornell University's diverse body is in the realm of public health – including the health of humans, animals, the environment, and our planet as a whole. 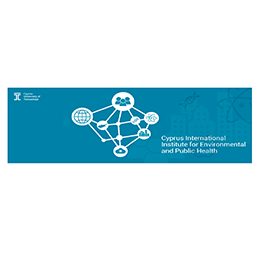 The Cyprus International Institute for Environmental and Public Health (CII) is committed to contributing to planetary health actions in the region of Eastern Mediterranean and beyond. The CII mission to conduct research, educational and outreach activities that focus on the influence of environment on non-communicable disease patterns is well aligned with the priorities of the planetary health movement around the globe. 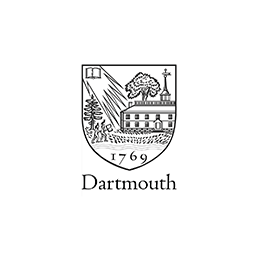 Through person-to-person teaching and opportunities to create and apply knowledge on campus and across the globe, Dartmouth instills a love of learning among its students and empowers them for a lifetime of leadership. 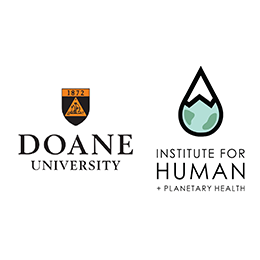 Doane University, as a member of the Planetary Health Alliance, has created the Institute for Human and Planetary Health whose mission is to present the evidence that human health is dependent on the health of the ecosystems that sustain us and to provide educational opportunities for all those who want to restore human and planetary health. We will achieve this goal by developing coursework for teaching and by providing opportunities for collaborative and transdisicplinary research and action focused on solving our most serious problems. 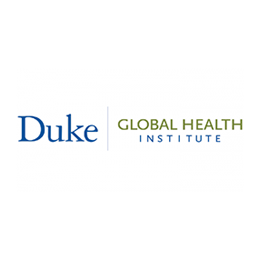 The Duke Global Health Institute, whose faculty were involved in the original Rockefeller Foundation-Lancet Commission on planetary health, integrates planetary health into multi-school research and coursework at Duke University. 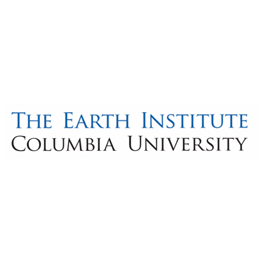 As a member of the Planetary Health Alliance, the Duke Global Health Institute encourages student and faculty involvement in Planetary Health Alliance events and projects. Duke Kunshan University conducts interdisciplinary research and education efforts at the intersection of health and the environment through its Global Health Research Center and Environmental Research Center. 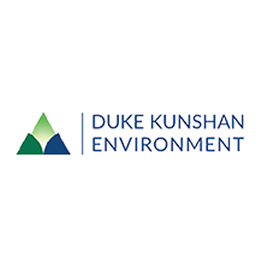 As a member of the Planetary Health Alliance, Duke Kunshan University engages in the development of planetary health coursework, contributes to the planetary health research base, and involves its students and faculty in pursuit of planetary health solutions. 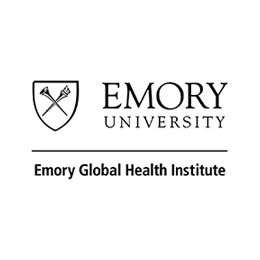 The primary goals of the Emory Global Health Institute are to: develop a strong academic infrastructure in global health at Emory University, develop and nurture global health partnerships, foster global health research and scholarship, and help train the next generation of global health leaders. 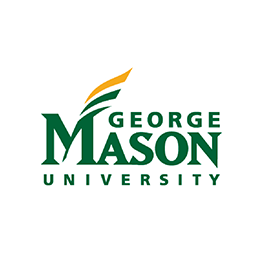 The Department of Environmental Science and Policy at George Mason University addresses local, regional and global environmental issues, translating science into policy. As an active member of the Planetary Health Alliance, we are building upon strong foundational partnerships, by advancing high level educational programs (from K-12 to PhD), field applications, and leadership in extension and outreach, across diverse communities. We contribute to planetary health endeavors by demonstrating, to policy makers and the general public, the importance of and solutions to pressing issues. 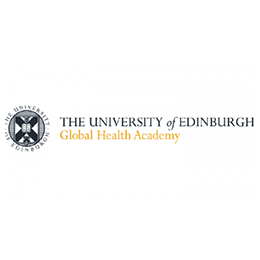 The Global Health Academy is a vibrant, evidence led academic community and cross-disciplinary structure. 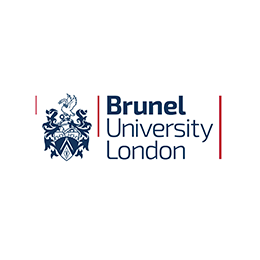 We showcase, support and help enable global health research, learning and networks – advancing the University’s global ambitions and the Sustainable Development Goals (SDGs). 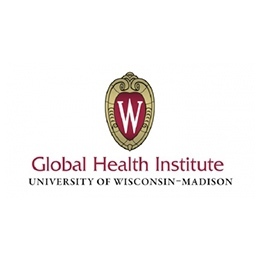 The Global Health Institute (GHI) is a stand-alone unit at the University of Wisconsin-Madison dedicated to improving and inspiring collaboration, educating tomorrow’s leaders and promoting research and outreach to improve well-being for all. 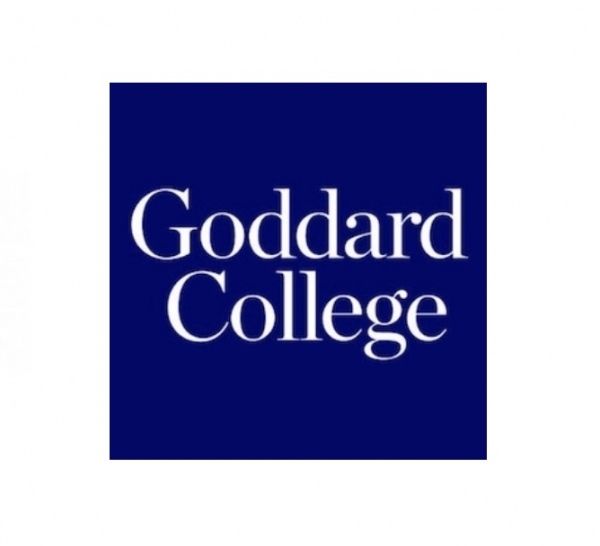 In Goddard's programs in Sustainability and in Health Arts and Sciences, students examine the relationship between human health and that of the environment and how to restore and nourish this relationship. As part of our individualized learning model, we encourage students to use Planetary Health Alliance educational resources. 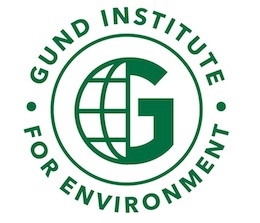 The Gund Institute for Environment at UVM mobilizes scholars and leaders to understand and solve critical environmental issues. We are known for integrating across disciplines to illuminate the many interactions between people and nature, including the impacts of ecosystem change on human health. We are researching these connections from local to global scales, and working with international organizations such as WWF and USAID on strategies that can support nature and human health together. Haverford College has a long-standing commitment to putting learning into action for greater ethical purposes. Through collaboration among the Center for Peace and Global Citizenship and academic programs including Environmental Studies, Health Studies, and Peace, Justice, and Human Rights, the College employs planetary health as a transdisciplinary frame through which students consider and take action to address pressing social and environmental issues. UCSF’s Institute for Global Health Sciences (IGHS) is a pioneer and innovator in academic global heath, with a deep commitment to improving the health of marginalized communities. In the climate and health space, IGHS works with low- and middle-income countries to drive innovation in the health sector’s response to climate change to build greater resilience to and minimize the negative health impacts of climate change. IGHS has over two decades of experience in landscaping and assessing innovative financing strategies for a number of global health areas including HIV, malaria and TB, and supporting resource mobilization efforts for emerging health sector priorities. 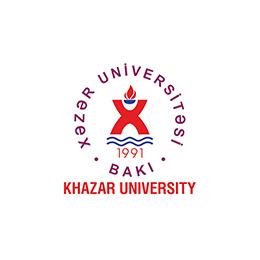 As a member of the Planetary Health Alliance, Khazar University contributes to planetary health through educating students and community, engaging students, scientists, professionals and governmental organizations to promote understanding of the importance of planetary health, and exchanging data and knowledge to recognize and improve human, animal, and ecosystem health issues in Azerbaijan and globally. Kumamoto University aims to preserve and conserve natural resources, and innovate technologies and environment to foster the growth of healthy planet. 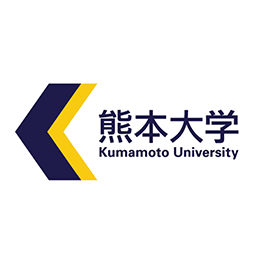 Kumamoto University will contribute to the PHA network through identification and visualization, and development of natural resources, especially focusing on useful plants. We are very much looking forward to collaborating with PHA members. 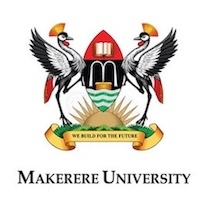 Makerere College of Computing and Information Science contributes to planetary health through its research and education programmes in the areas of, but not limited to, low-cost and portable environmental sensing systems for agriculture and health, data science and artificial intelligence for development, and innovative ICTs for development. 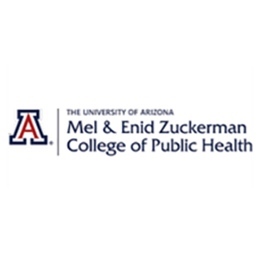 The UA Zuckerman College of Public Health offers tremendous opportunities to its students for education, research and community involvement thanks to a locale rich in history, research opportunities, and university academic resources. 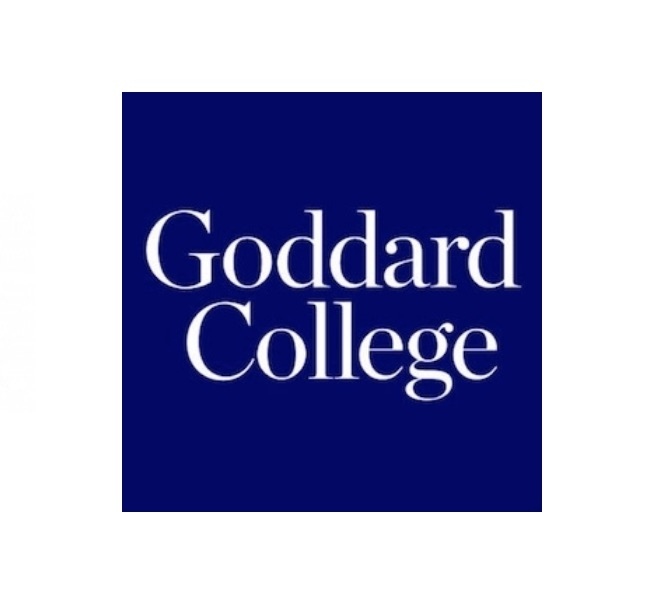 We bring about sustainable, positive changes in health by providing an outstanding program of research, teaching and service – to educate the next generation of public health leaders who endeavor to discover, test and disseminate solutions to health threats and problems; and translate research into effective practices and sound policies. The School of Nursing envisions a world where nurses lead collaborative efforts to attain optimal health for all people. 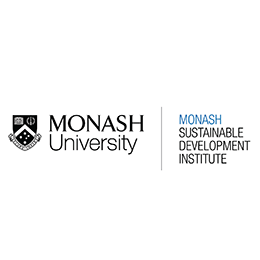 The Monash Sustainable Development Institute (MSDI) at Monash University leads interdisciplinary research and education on the intersections between human and environmental health, with a focus on building collaborative and cross-sectoral partnerships to influence policy and practice. We are particularly focused on questions of planetary health in Asia-Pacific, and look forward to collaborating with PHA members to advance knowledge and impact in this space. UNE joined as an institutional member of the Planetary Health Alliance in April 2017. 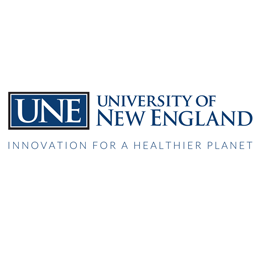 Interested faculty and staff from UNE have formed a University Planetary Health Steering Committee to explore how UNE can contribute to the field of Planetary Health and how Planetary Health concepts can be more fully integrated into our curriculum and student learning experience. 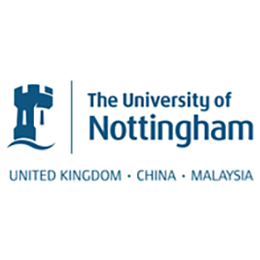 The University of Nottingham School of Health Sciences works to incorporate the planetary health framework into curricula for healthcare professionals. 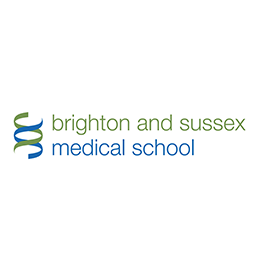 As a member of the Planetary Health Alliance, the UoN School of Health Sciences collaborates in developing resources for the planetary health education platform and helps to spread awareness of planetary health, particularly among nursing and sustainability networks in the United Kingdom. 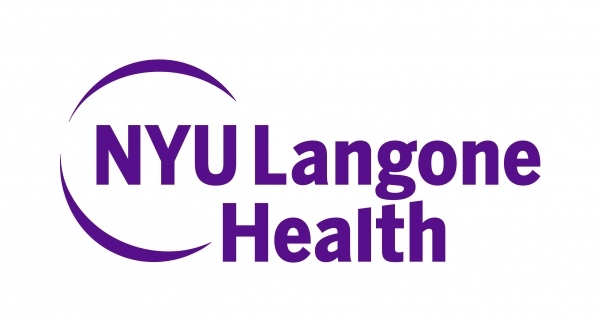 The Department of Population Health at NYU Langone Health seeks to bridge the worlds of medicine and public health through research, education, healthcare and community partnerships. Employing a One Health/Planetary Health framework will provide new perspectives and opportunities for our students, faculty and staff in the areas of healthcare delivery, health policy and public health. We look forward to becoming part of the PHA community. The scope of Ohio State’s Global One Health initiative's projects includes: 1) Prevention and control of (re)-emerging zoonotic infectious diseases; 2) Collaborative approaches to prevent, detect and respond to antimicrobial resistance; 3) Development and testing of rapid, point-of-care, field-deployable detection systems; 4) Evaluation of environmental risk factors that impact agricultural food systems, chronic diseases (such as cancer) and other economic and health outcomes; 5) Development of efficient digital and virtual systems for high impact translational research, training and outreach. 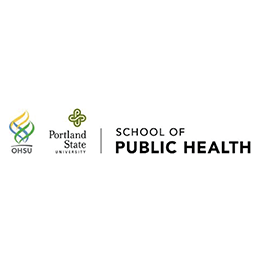 Two of Oregon’s leading universities have joined forces to train the next generation of public health leaders. We focus on community-engaged learning and scholarship that puts the student and researcher out in the world, in real communities. 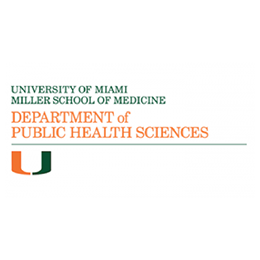 With our students, we work to find enduring and sustainable solutions to today’s public health problems, and are committed to educating students of all backgrounds who want to enter the public health field and improve lives in their communities. 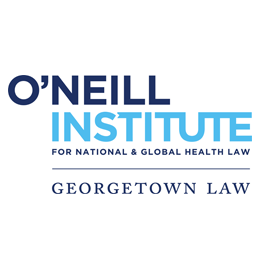 Housed at Georgetown University Law Center in Washington D.C., the O’Neill Institute reflects the importance of public and private law in health policy analysis. 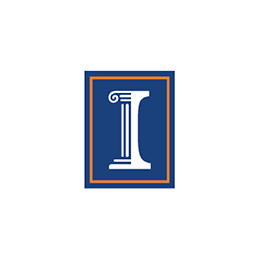 The O’Neill Institute draws upon the University’s considerable intellectual resources, including the School of Nursing & Health Studies, School of Medicine, the Public Policy Institute, and the Kennedy Institute of Ethics. The Organization for Tropical Studies (OTS) is a consortium of over fifty top universities, colleges, and research institutions worldwide. For the last half-century, OTS has been the world’s leading institution in the study of tropical ecosystems. With this new partnership with the Planetary Health Alliance, we hope to enhance our worldwide network to drive and support scientific discovery and knowledge towards a new human/environment relationship that is socially equitable and ecologically sustainable. 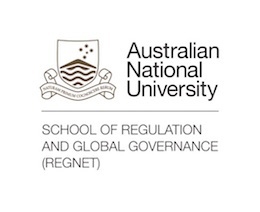 RegNet is committed to research and education based on principles of social justice, environmental sustainability and human health and wellbeing. Our research focuses on questions of regulation and governance in issues that matter for humanity – including planetary health equity. As a member of PHA, we look forward to the interdisciplinary and intersectoral debates and collaborations that are necessary to improve planetary health equitably. 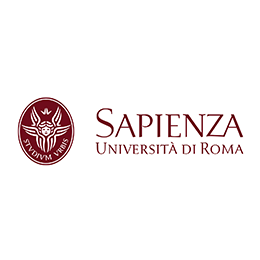 The Department of Public Health and Infectious Diseases, Sapienza University of Rome, as a member of the Planetary Health Alliance, will contribute to planetary health in the fields of education and research on the following issues: 1) providing a comprehensive educational program for students of the Faculties of Medicine and Sciences; 2) introducing innovative research in these fields; 3) giving an annual report on climate change to the Decision Makers at the regional and National level. 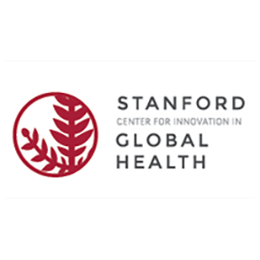 Stanford University is building cross-campus and global partnerships to explore the intersections of human health and environment. Global health, engineering, environmental sciences, policy and other disciplines will drive educational and research opportunities for students and faculty. We look forward to dialogue and collaborations with PHA members. 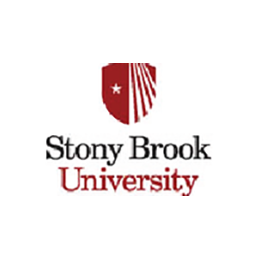 In 2015, through a generous gift and endowment from Jim and Robin Herrnstein, Jim and Marilyn Simons, and the Della Pietra family, the Stony Brook University’s Global Health Institute (GHI) was established under the leadership of Dr. Peter Small. 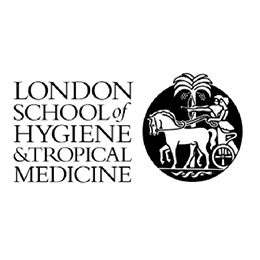 The institute aims to bridge and harness the expertise and interdisciplinary power of all 15 Stony Brook University schools and colleges to drive innovative health solutions in Madagascar and other developing countries. 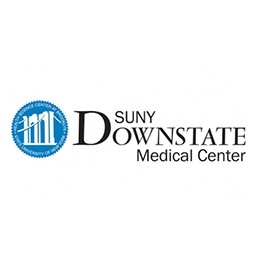 The mission of the SUNY Downstate School of Public Health is to advance public health knowledge, promote health and well-being, and prevent disease and disability within communities, particularly in urban and immigrant ones. 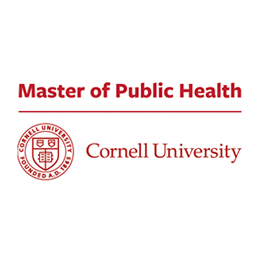 Such actions are accomplished through excellence in the education of public health professionals, scientific investigation of public health issues, and service to communities through collaborative partnerships. 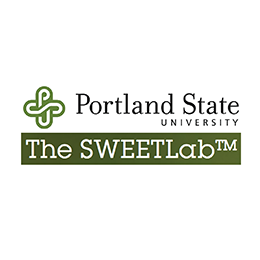 The SweetLab at Portland State University develops and implements "Internet of Things" sensor technologies designed to improve the collection of, and action on, data in global health programs. We deploy and study high efficiency cookstoves, water pumps, household water filters, sanitation systems, pedestrian footbridges and other appropriate technologies in fifteen countries. The SweetLab joined the Planetary Health Alliance to increase collaborations across engineering, public health, social enterprise and public policy domains to further the positive impact of health and environmental programs. Planetary Health strives for a young generation of professionals able to work across boundaries. 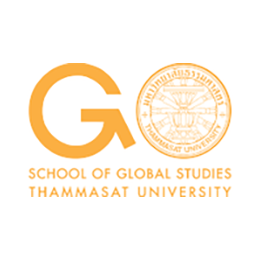 Through its multi- and inter-disciplinary teaching, as well as through its research activities, the Thammasat University's School of Global Studies contributes to Planetary Health approaches and objectives. 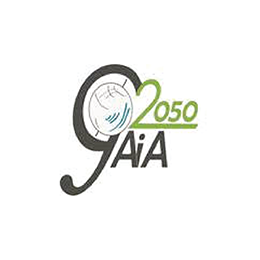 It involves students and faculty alike in Planetary Health learning and research, and takes part in the Planetary Health Alliance in sharing ideas and materials and through participation in debates, conferences, and dissemination of PHA products. 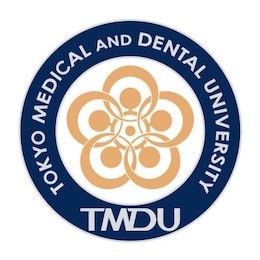 Tokyo Medical and Dental University (TMDU) aims to strengthen and promote research and other activities in planetary health science through collaboration with institutions around the world. TMDU also promotes the field by training leaders in the field of medicine and public health who are capable of formulating new initiatives in planetary health science as well as informing health professionals in Japan and overseas about reliable scientific evidence. 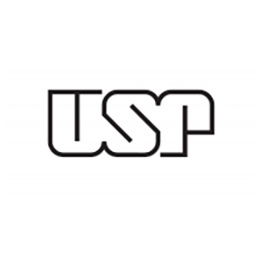 USP, as the major institution of higher learning and research in Brazil, is responsible for educating a large part of Brazilian Masters and Ph.D’s. On our site, you can find information about our structure, ways of entrance and services offered to the foreign community. We make lives better by producing leaders of society and equipping our people with leadership qualities so they can serve our communities at every level. 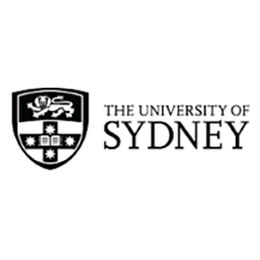 Public health and health systems scholarship built on engagement, excellence and impact. 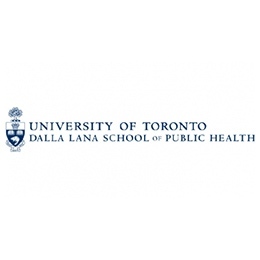 In order to fulfill this mission and vision it will be important for the DLSPH to continue to invest thoughtfully in collaborative models that integrate decision-makers and institutions in government, civil society, the public and private sector, and community-based organizations, with the potential for population health and health systems impact. 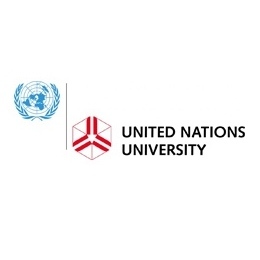 Being one of the 14 research and training centres that comprise the UNU system as well as a UN think tank, the mission of UNU-IIGH is to build knowledge and capacity for decision-making by UN agencies, programmes, and Member States about global health issues. The aim is to contribute to the development and strengthening of health services policy frameworks and management actions, particularly for people in developing countries, and to support implementation of promotive and preventive approaches to human health. 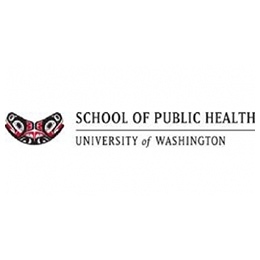 The UW School of Public Health is grounded in teaching, research, and service. Our 10,000 graduates have gone on to transform communities, lead health organizations, and find solutions to emerging public health challenges. 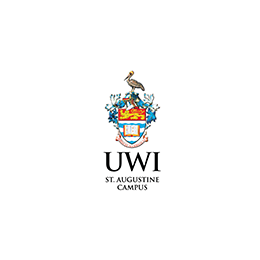 The University of West Indies, St. Augustine Campus, advances research and education at the intersection of environmental change and human health, with a particular focus on local challenges faced by the Caribbean population. As a member of the Planetary Health Alliance, the University of West Indies supports the growth of the planetary health community through organizing a journal club as part of the Emerging Scholars Network, hosting relevant events, conducting new research, and integrating planetary health topics into its educational efforts. The University of Wollongong supports ongoing research, education, and other initiatives that support a sustainable future, with efforts expanding across the School of Health and Society, the School of Geography and Sustainable Communities, the School of Earth and Environmental Sciences, the SMART Infrastructure Facility, and the Australian National Centre for Ocean Resources and Security. 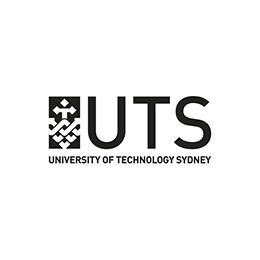 The University of Wollongong works to better the future of the planet, and, as a member of the Planetary Health Alliance, collaborates with the planetary health community in research and education efforts addressing developmental, environmental, and health challenges. 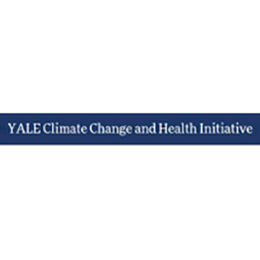 As a member of the Planetary Health Alliance, the Yale Climate Change and Health Initiative contributes to planetary health through its efforts to 1) train future leaders; 2) provide a comprehensive educational program; 3) catalyze innovative research; and 4) perform public health practice, all to address climate change, one of the greatest public health challenges of the 21st century. 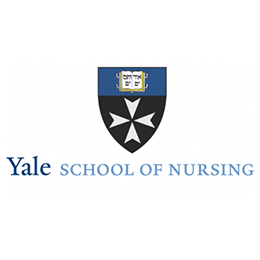 The ultimate Mission of the Yale School of Nursing is better health for all people. 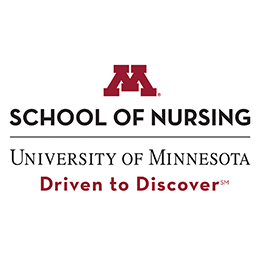 We accomplish this by educating each generation of nurse leaders, scholars and practitioners; transforming healthcare practice; and advancing science. Building on the tradition of our Founding Dean, Annie W. Goodrich, the YSN community relates the “adventure of thought to the adventure of action, in touch with the fundamentals of human experience” across local, national and international systems of care.